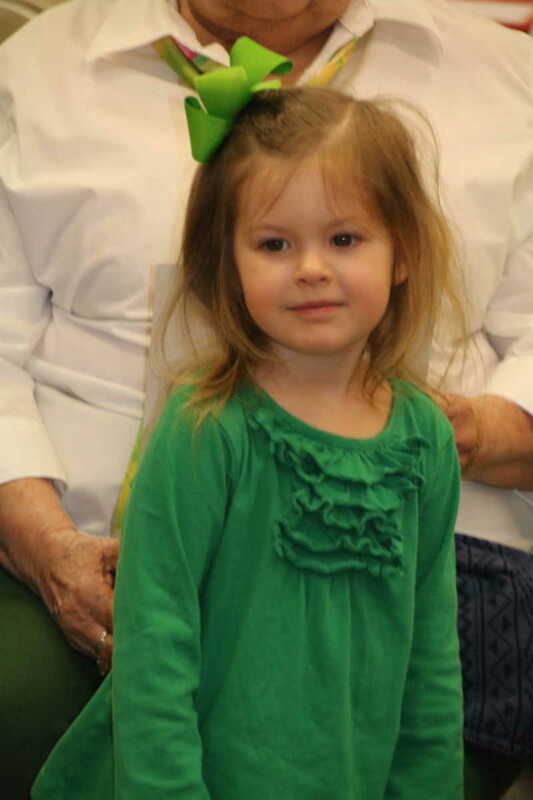 Retired Kdg. 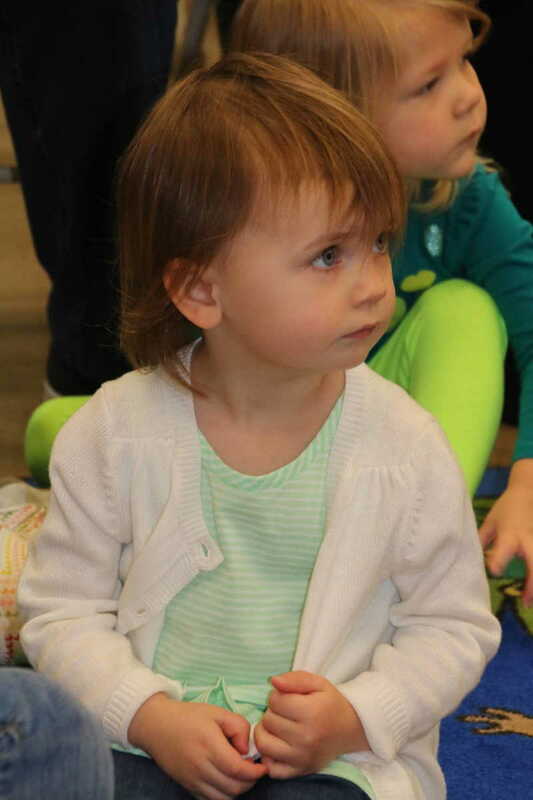 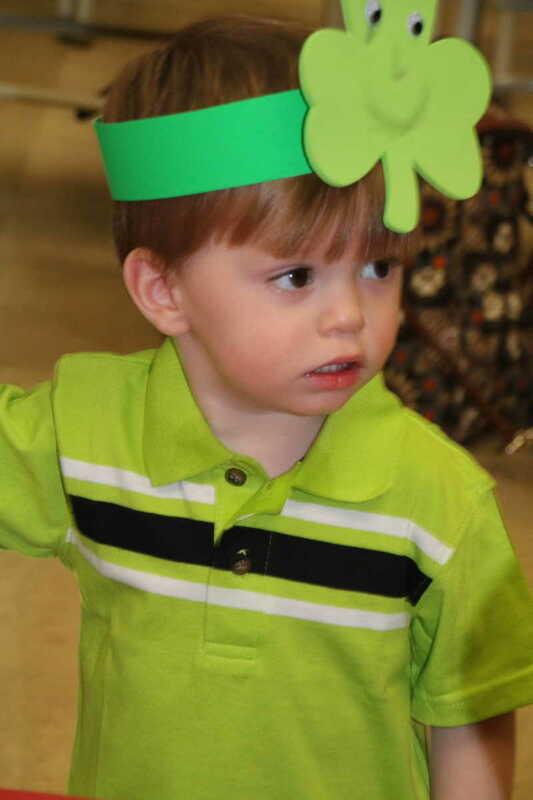 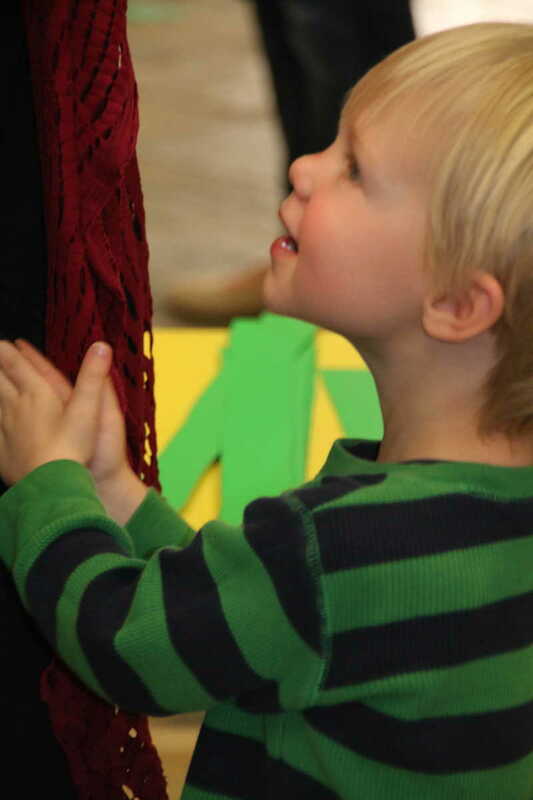 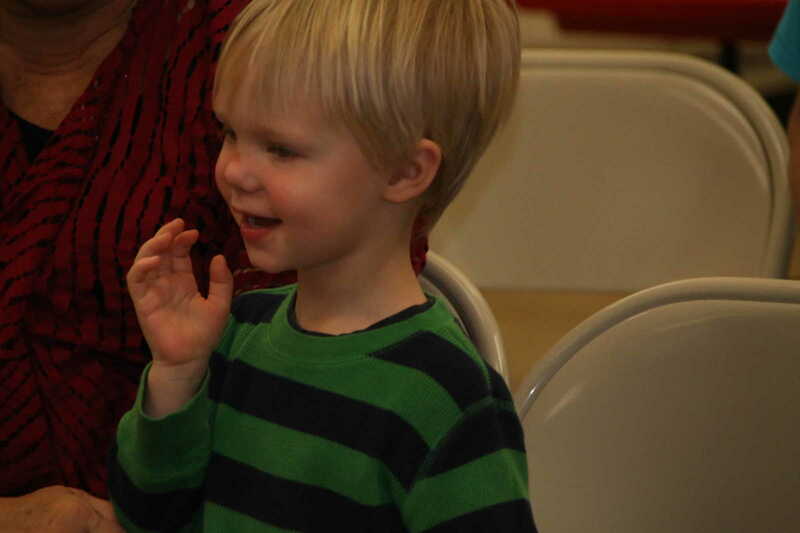 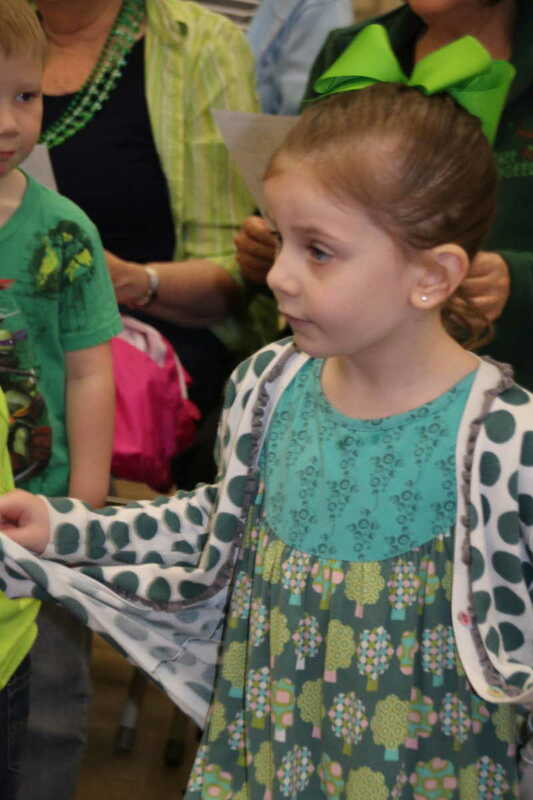 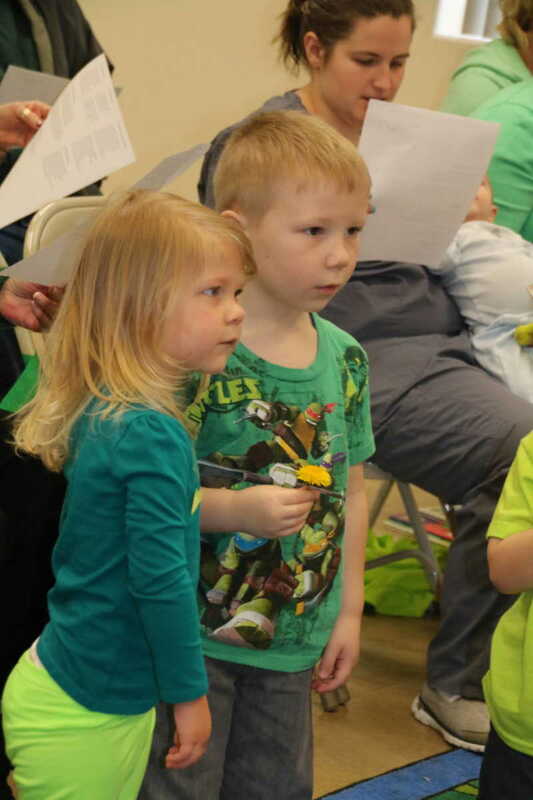 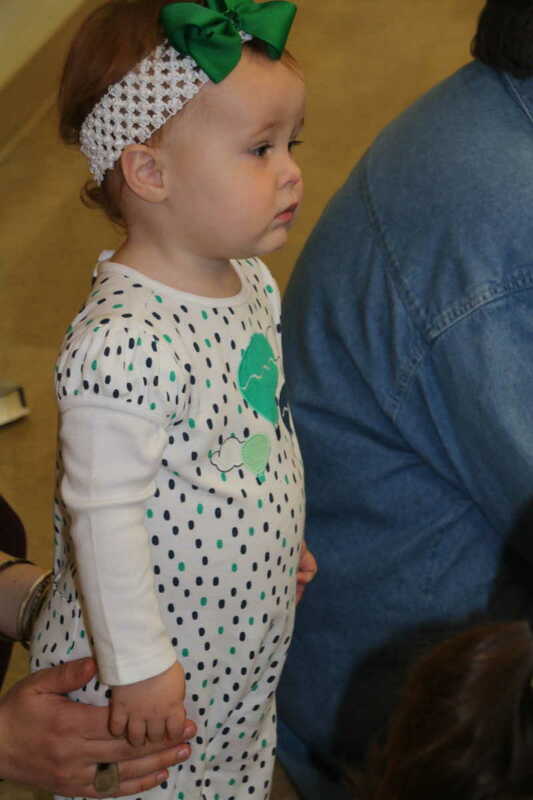 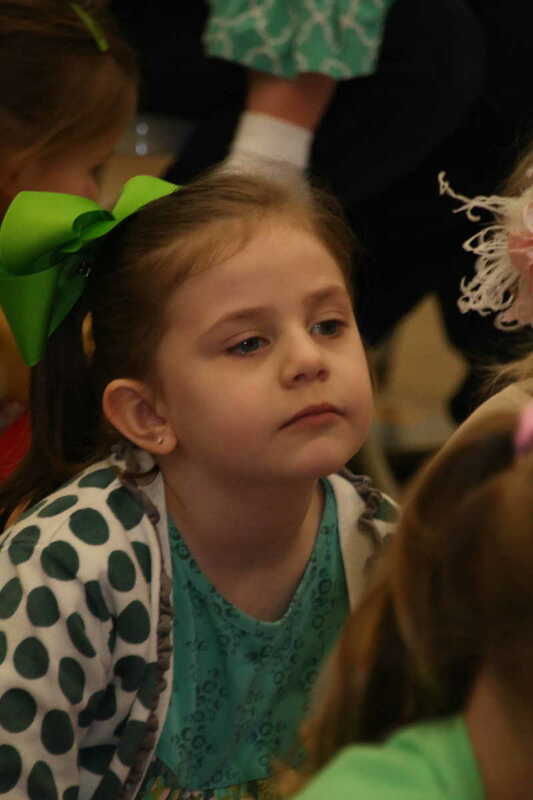 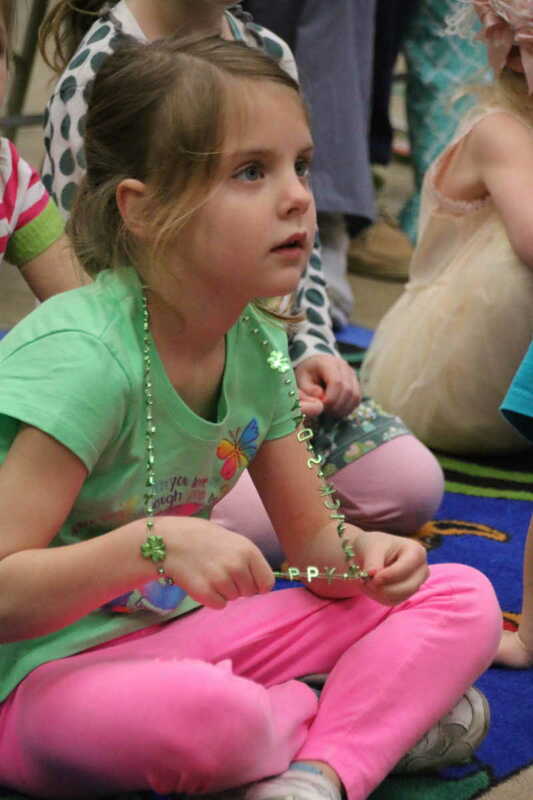 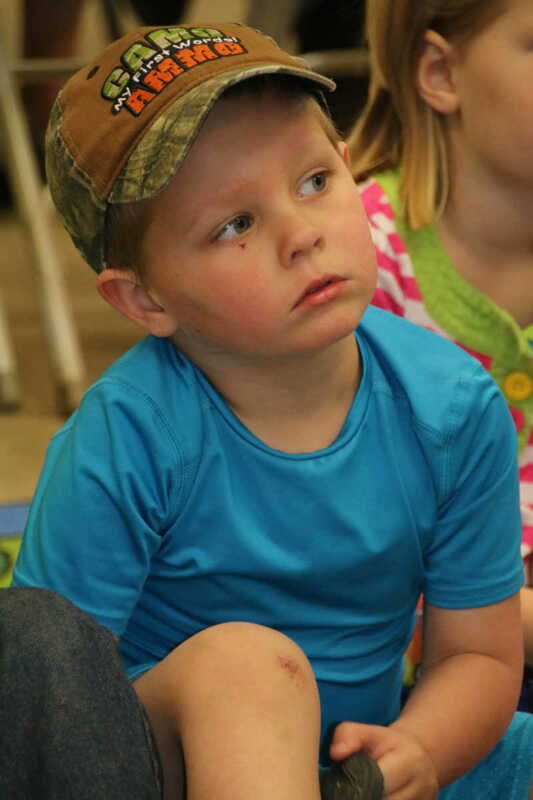 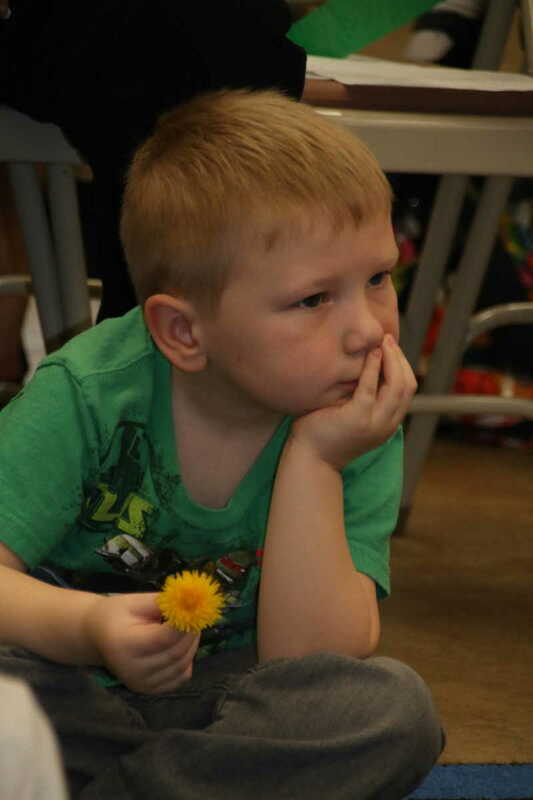 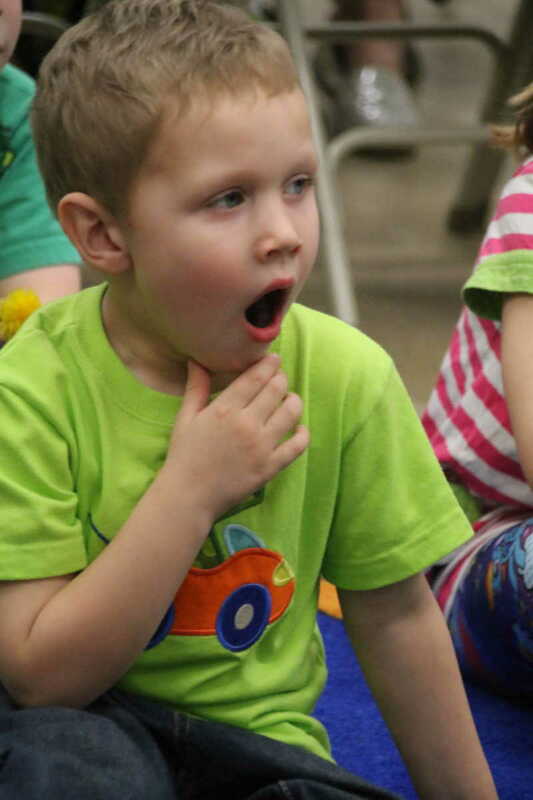 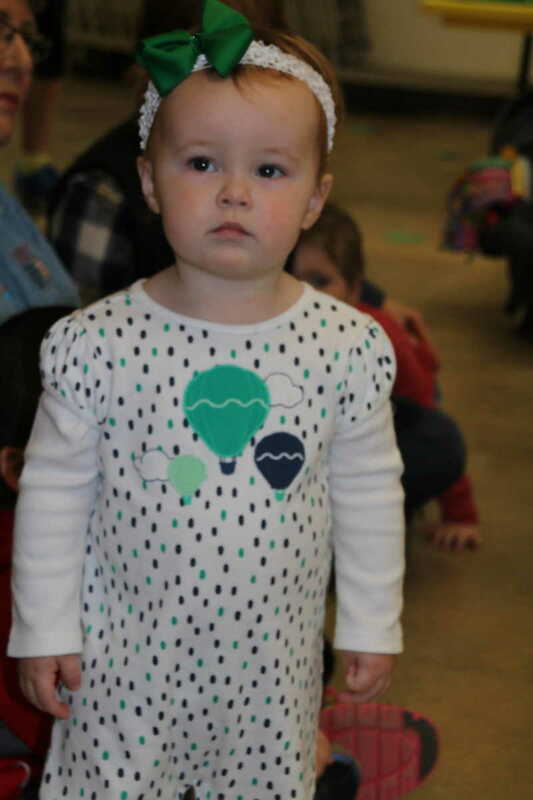 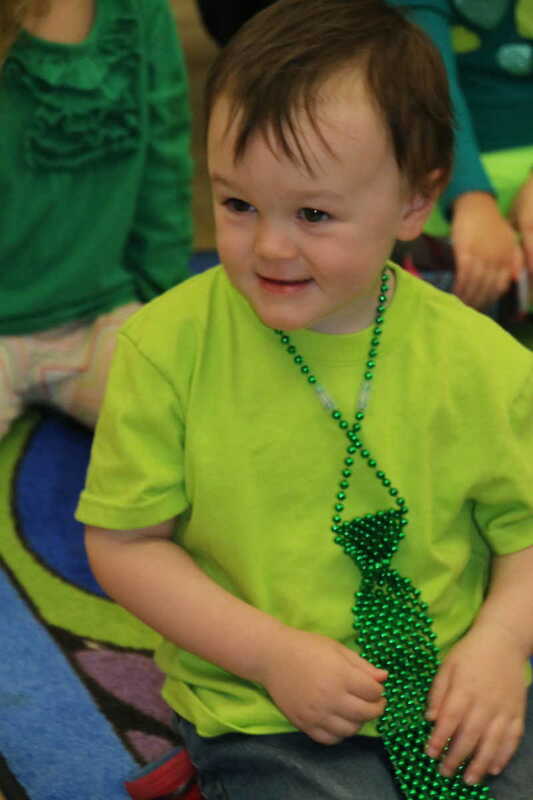 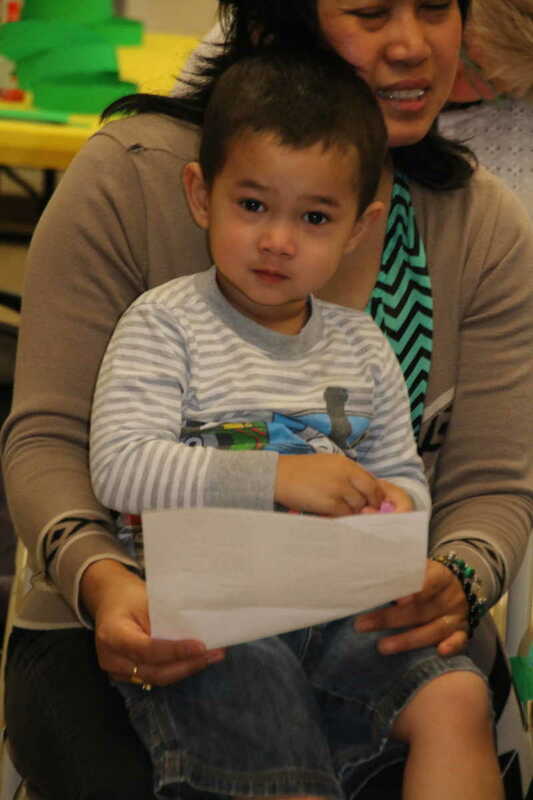 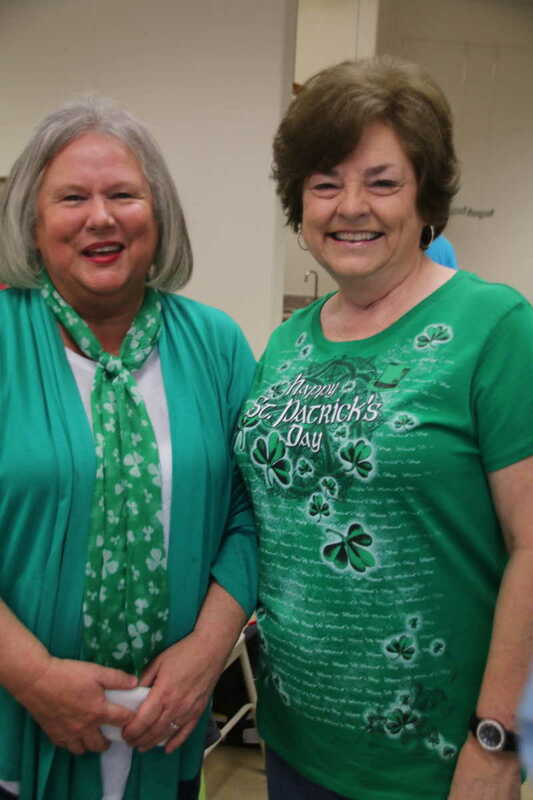 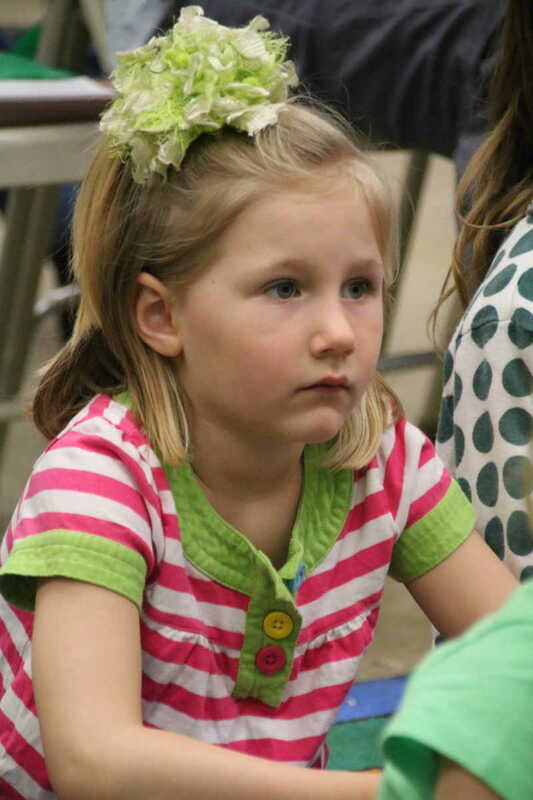 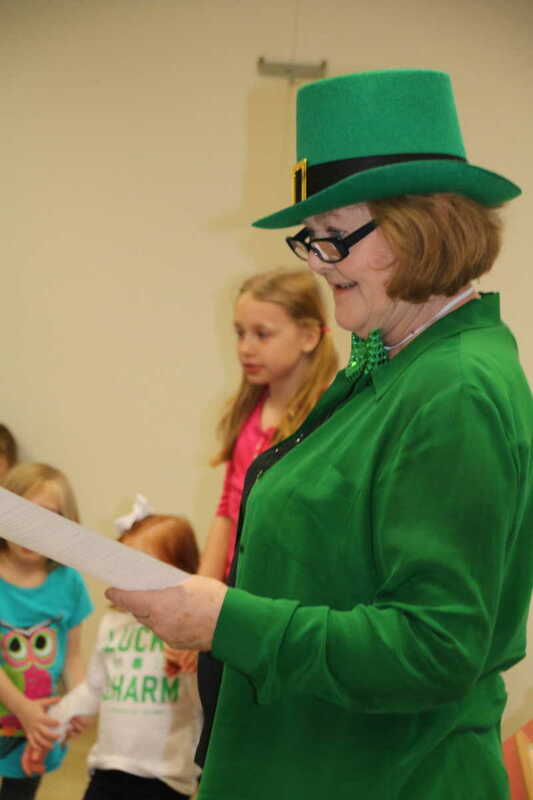 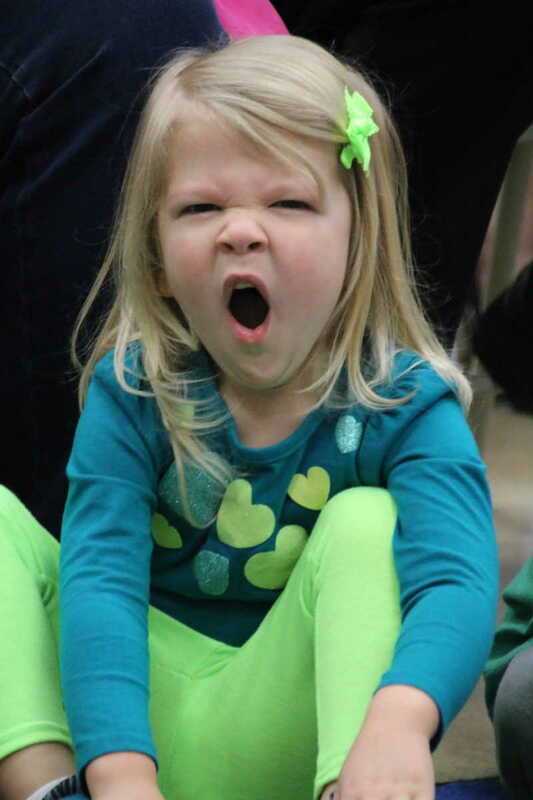 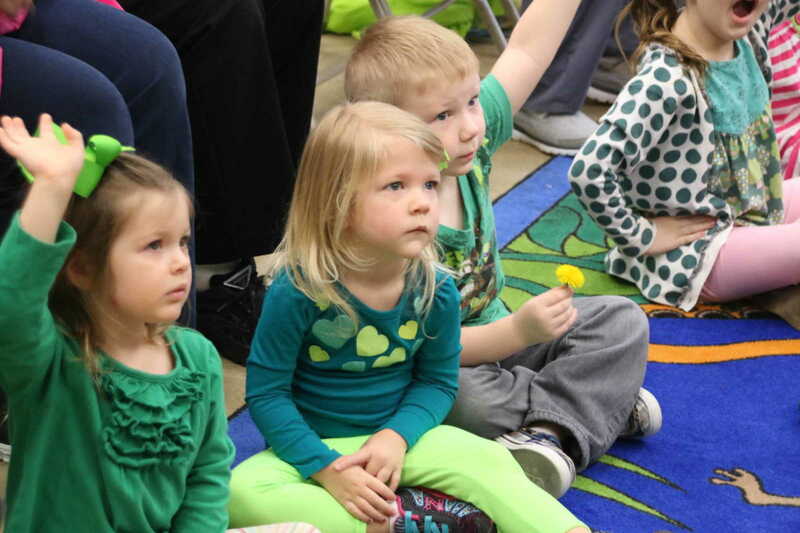 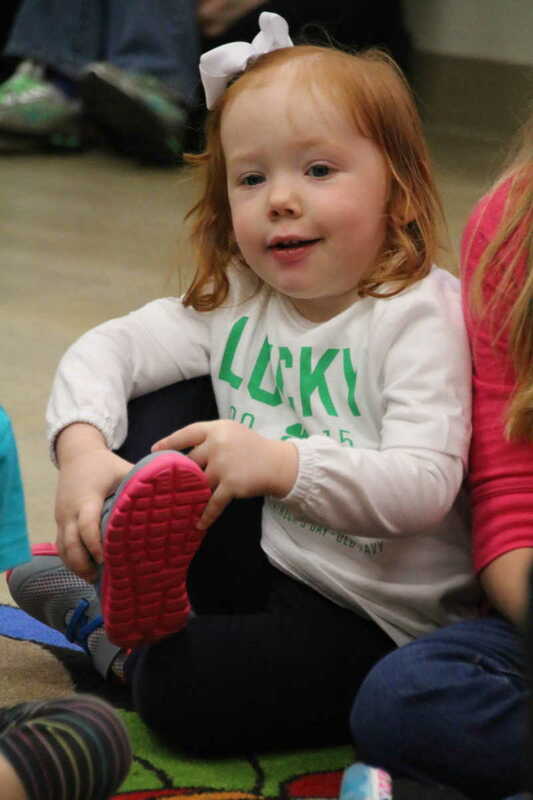 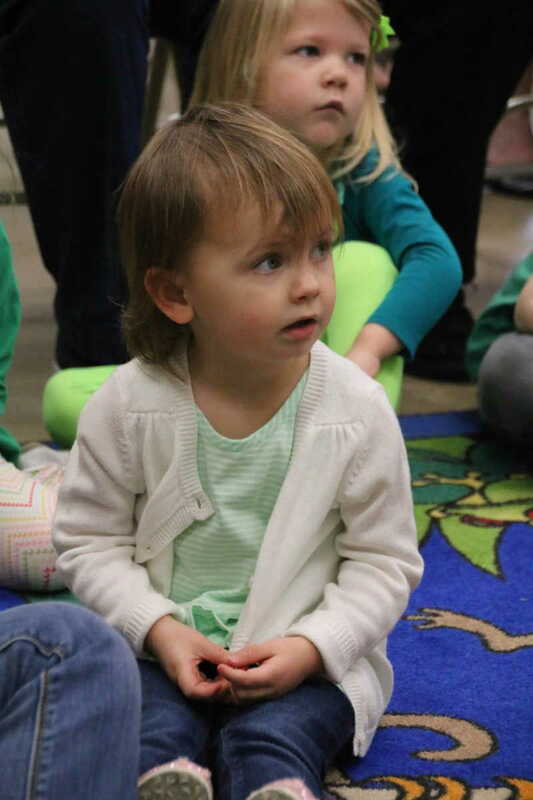 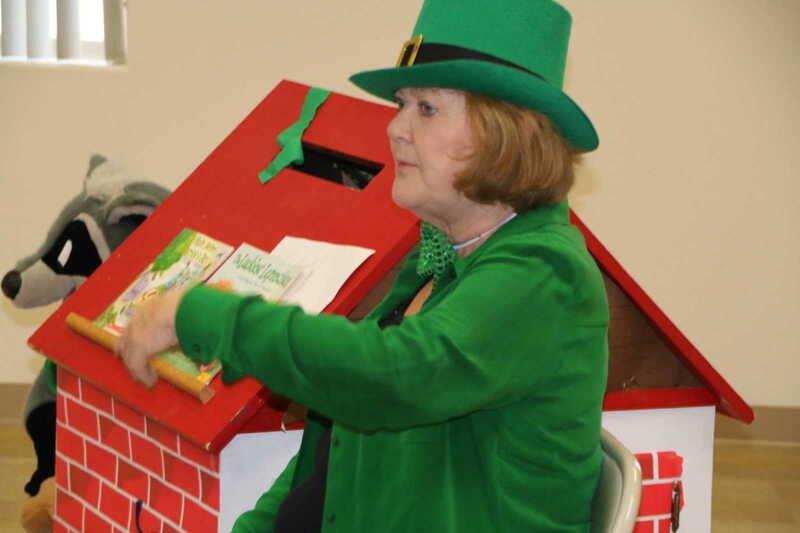 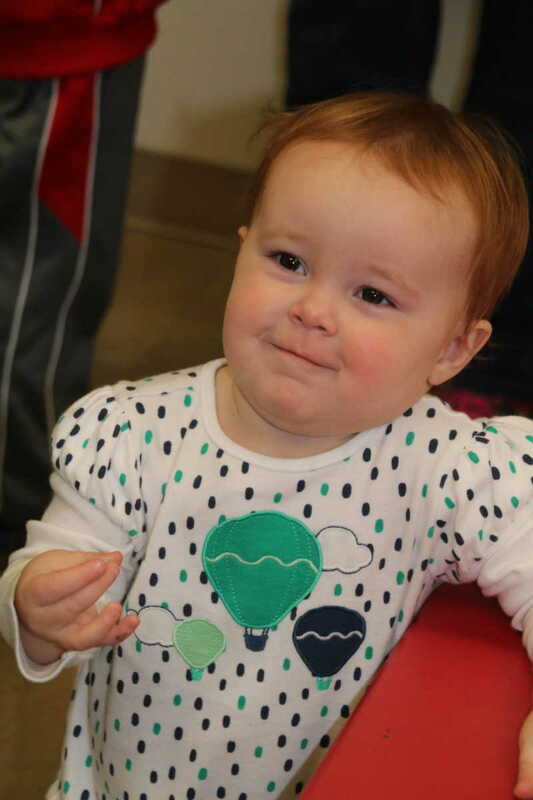 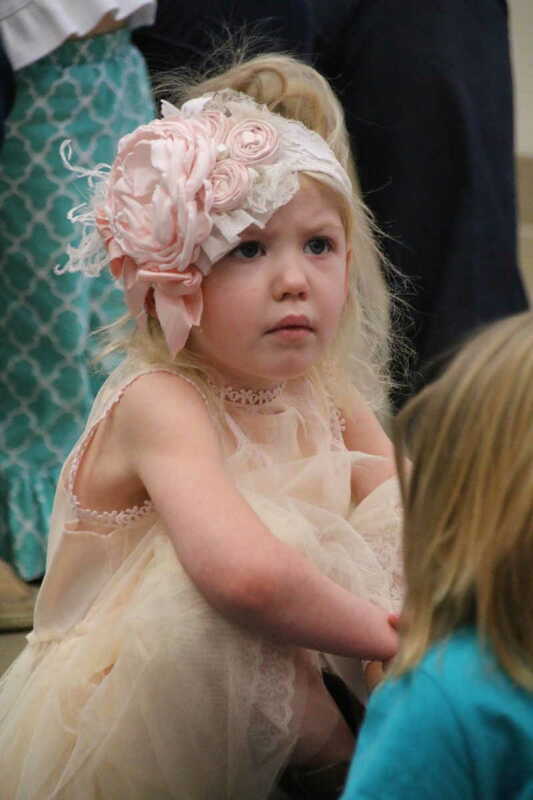 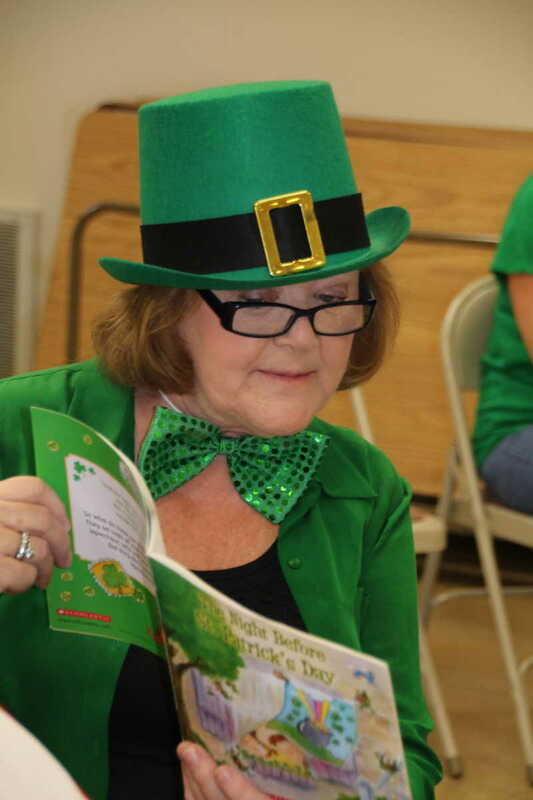 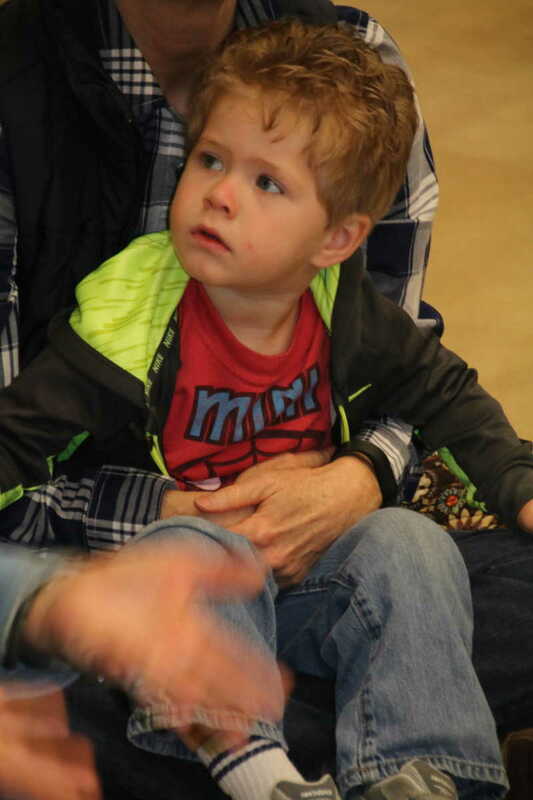 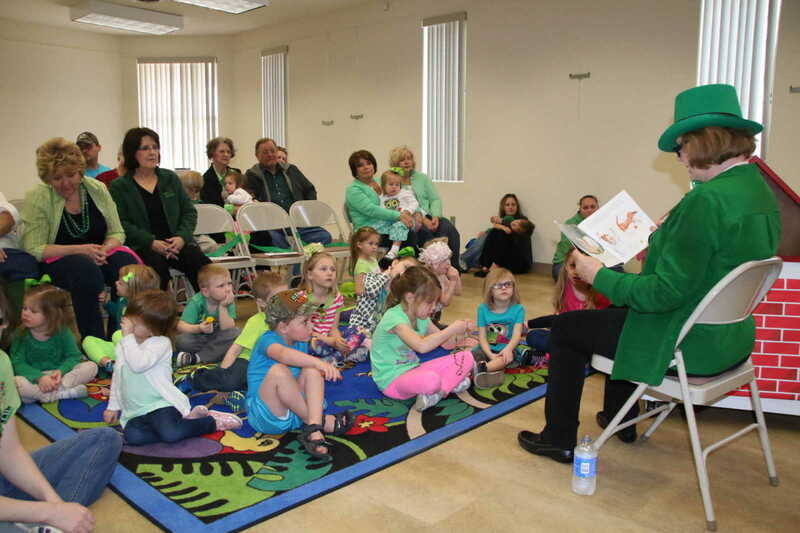 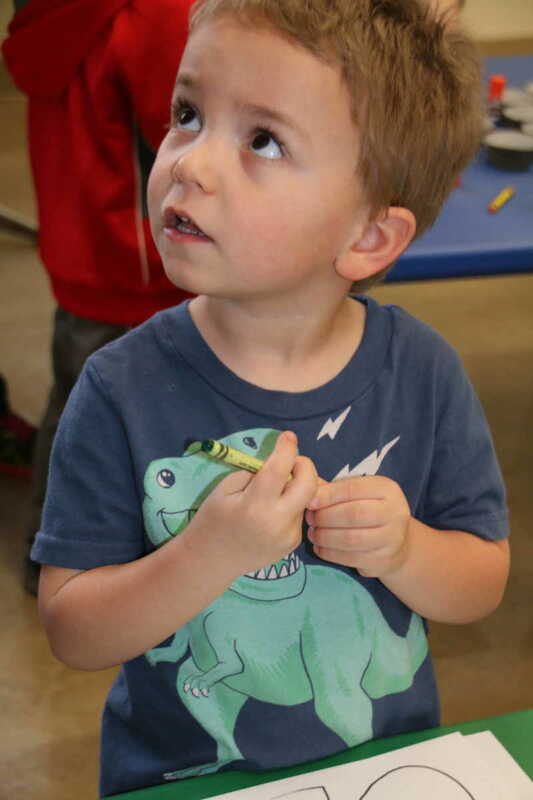 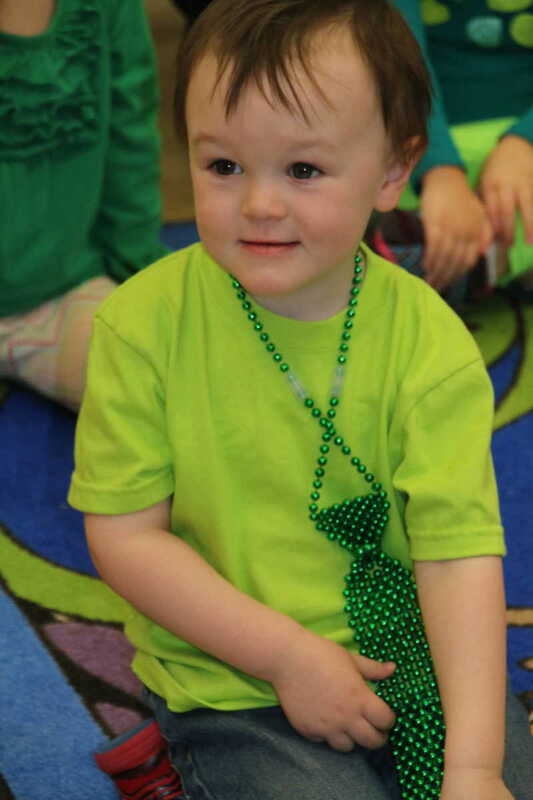 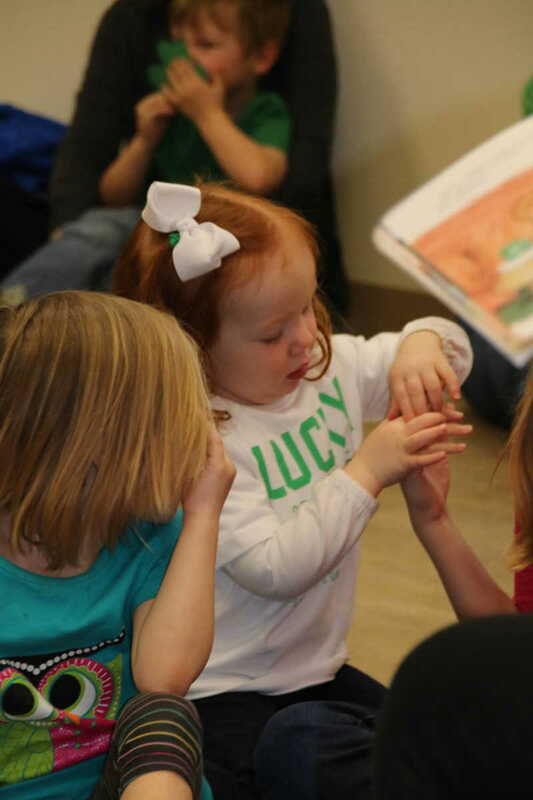 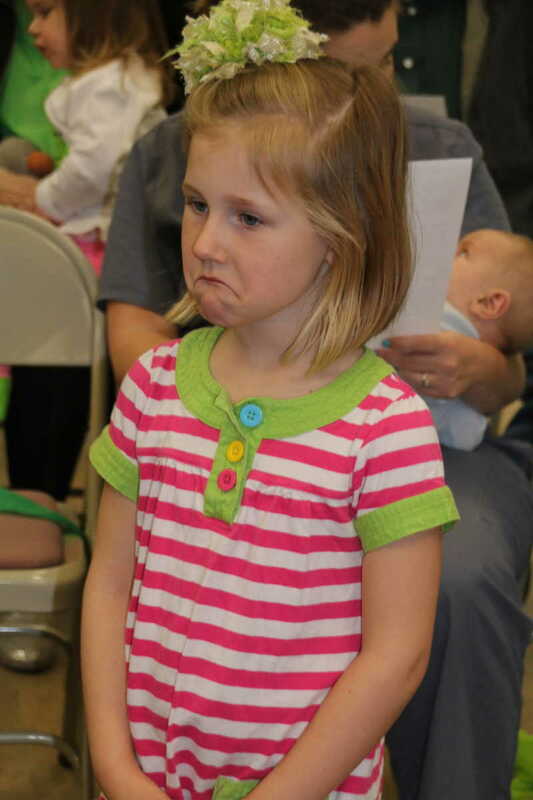 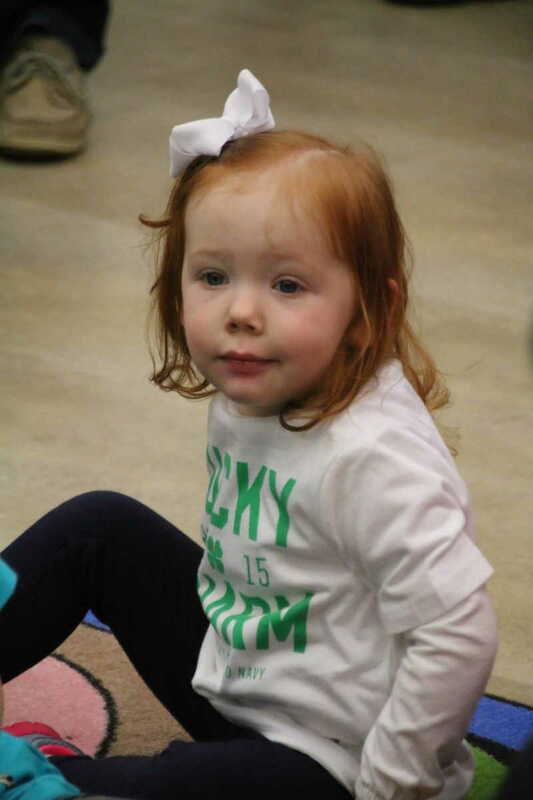 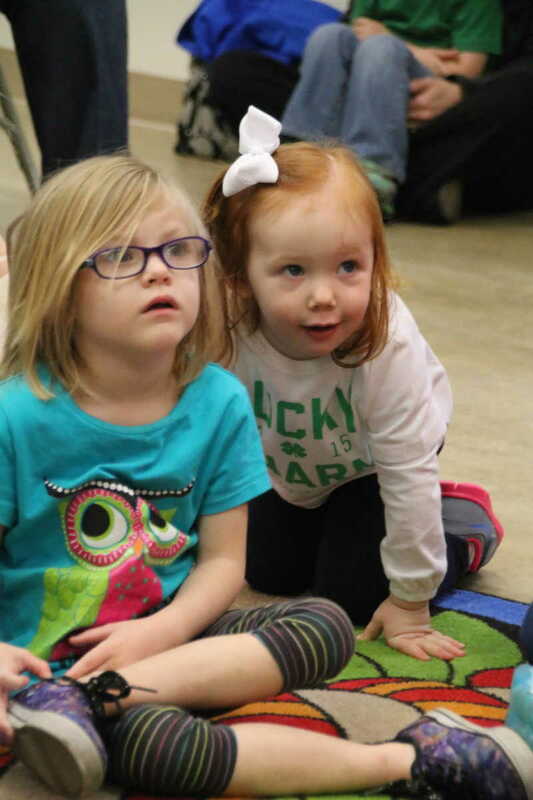 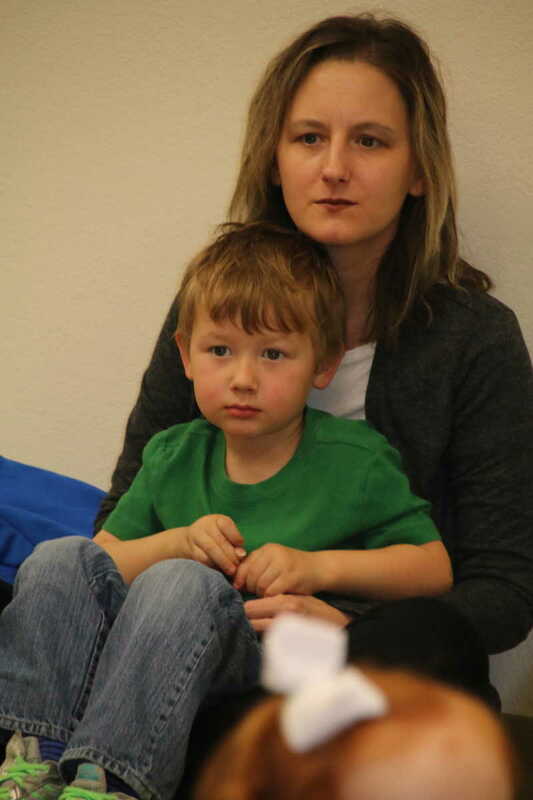 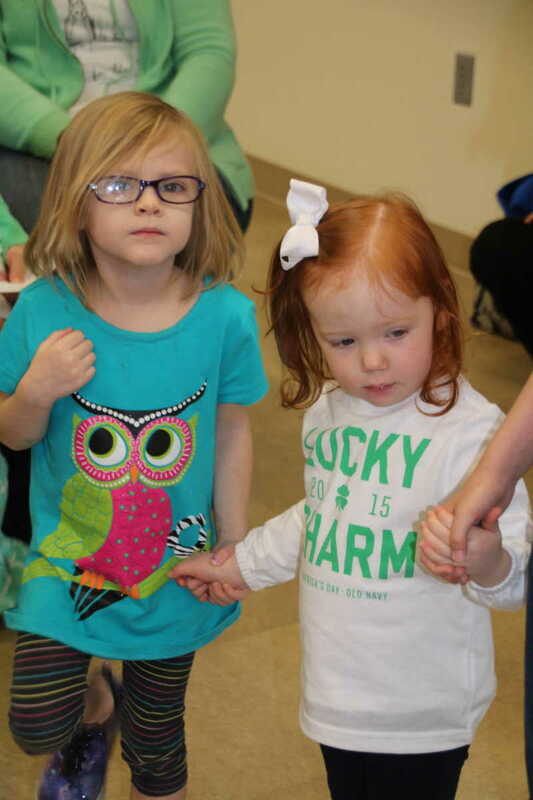 teacher, Susie Grobe, provided the readings for Story Hour on St. Patrick's Day 2015, with tales of mischievous leprechauns. 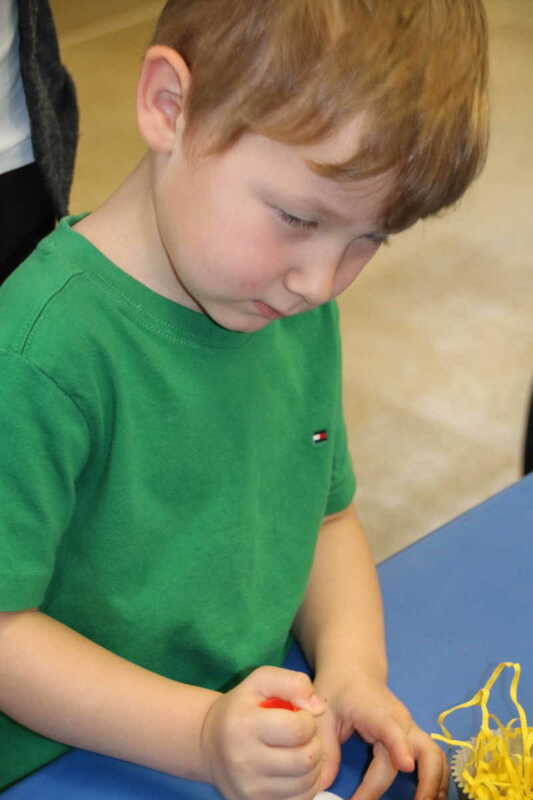 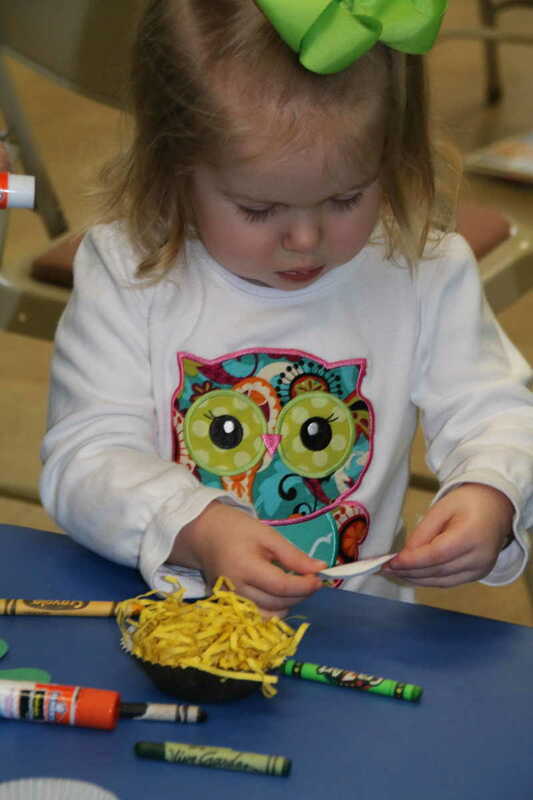 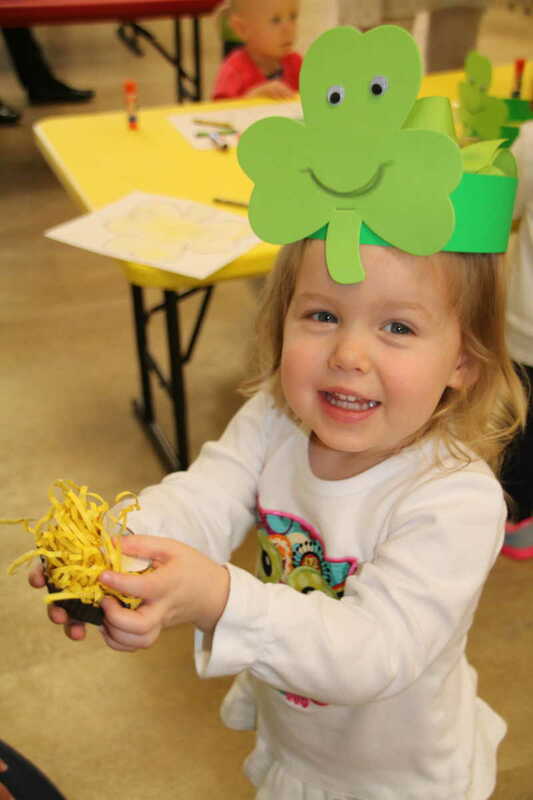 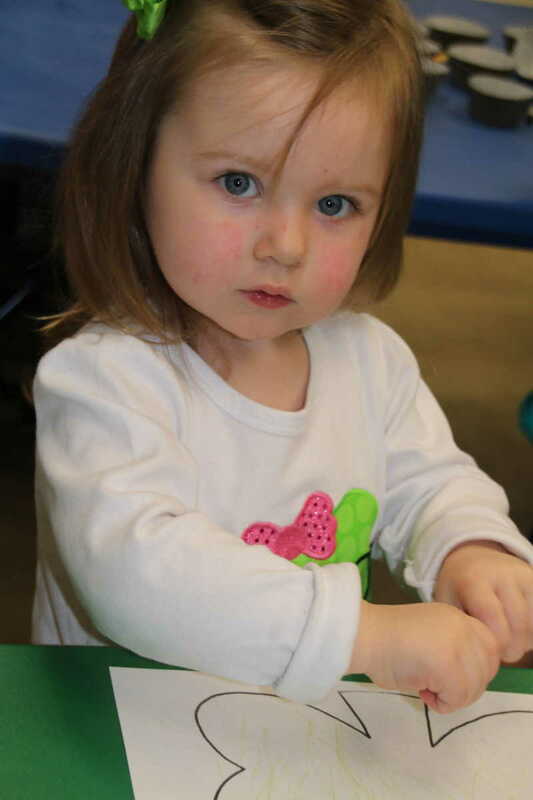 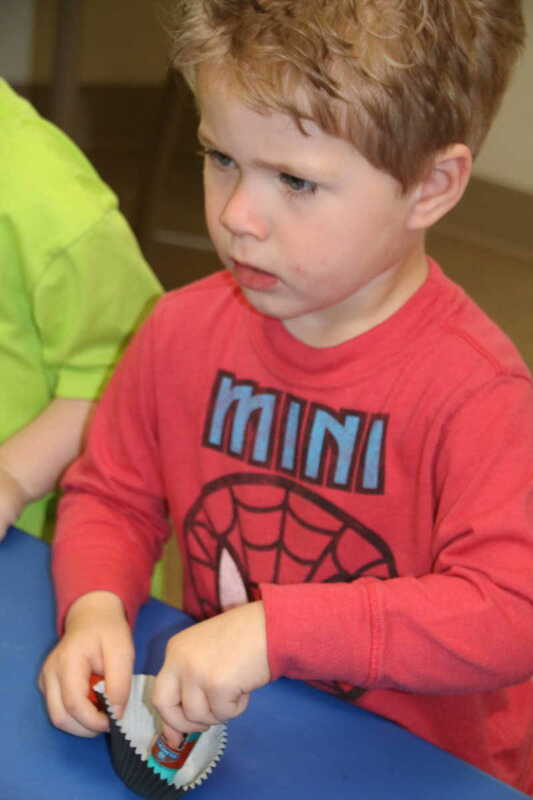 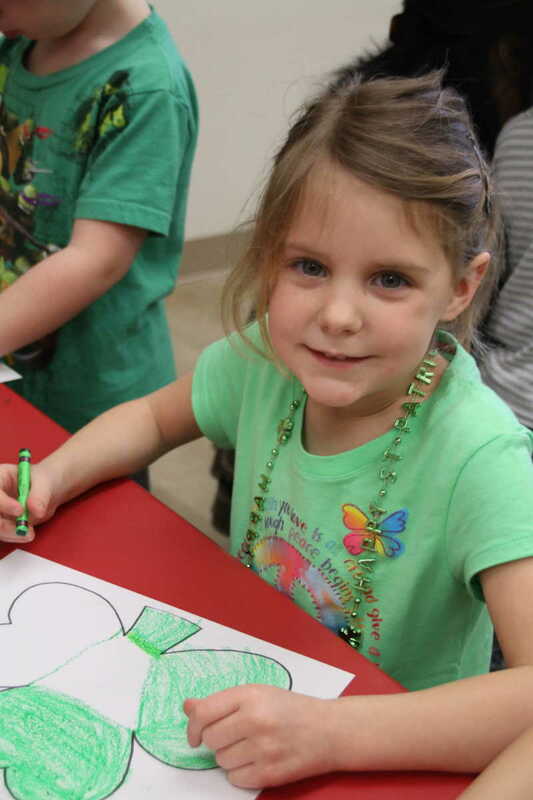 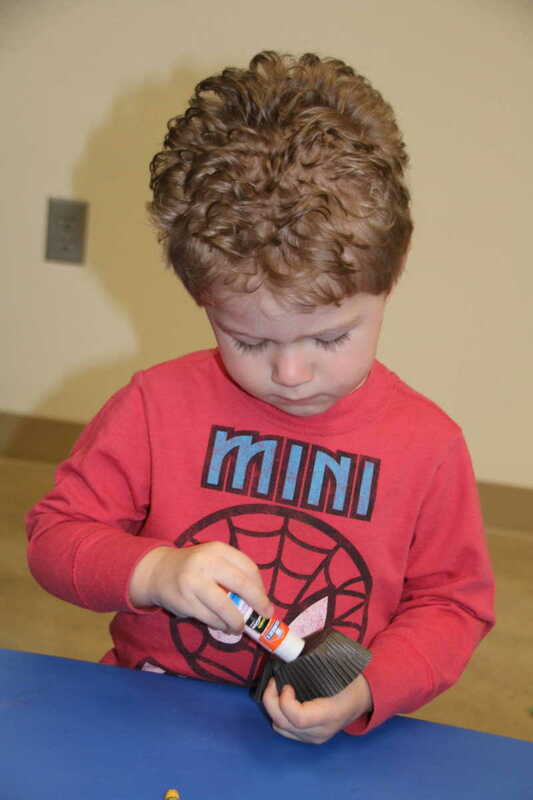 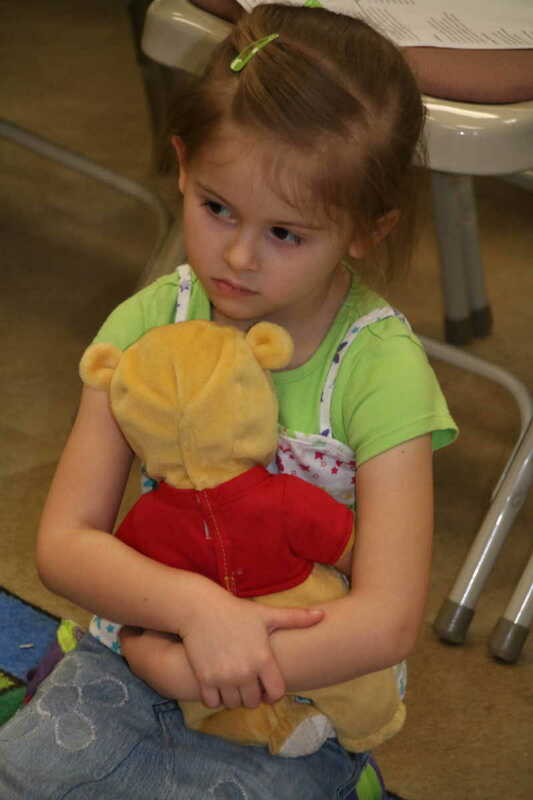 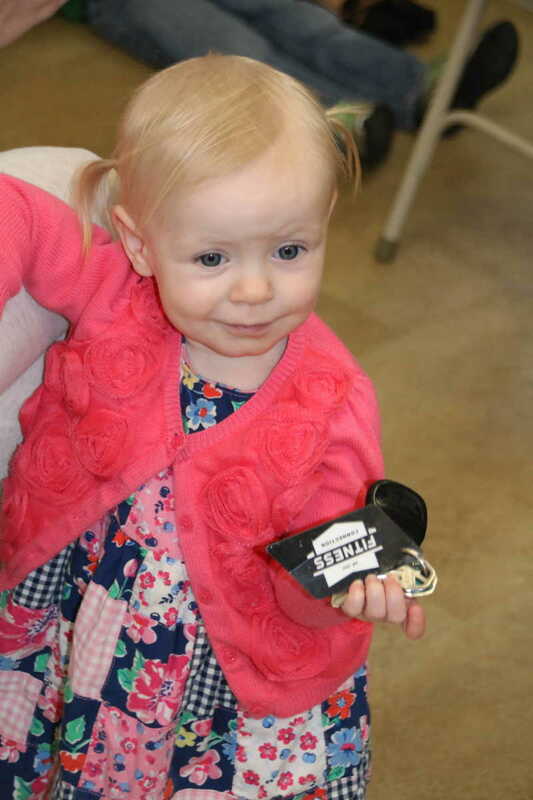 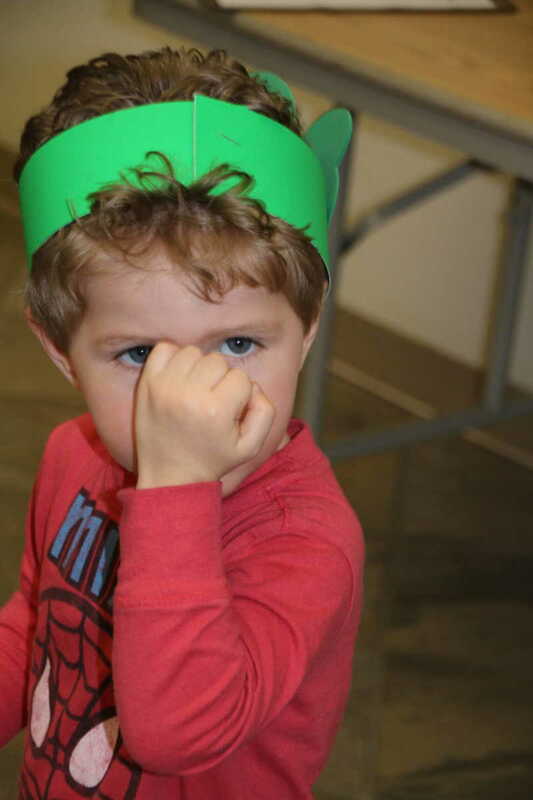 After stories, youngsters were invited to take part in a craft session, crafting their own shamrocks and pots of gold.